Following the cancellation of Australia’s largest rock festival, Soundwave, a number of local and international acts have rallied together to create a world-first, fan-driven music festival in Australia called LEGION MUSIC FEST. 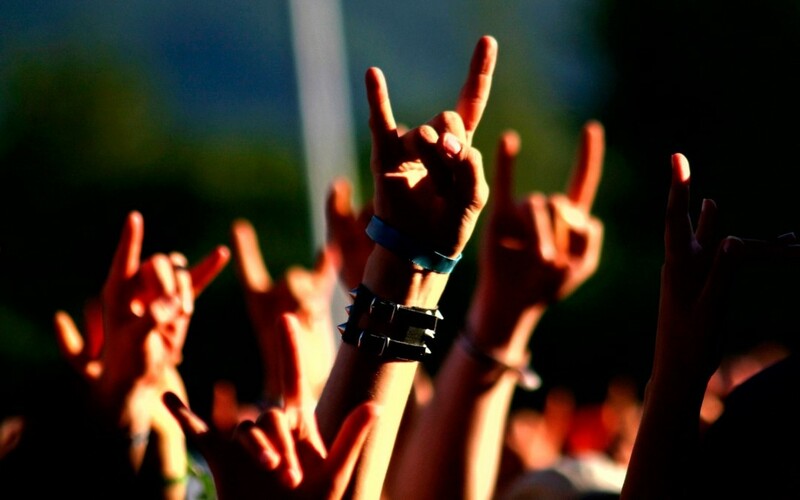 The project, spear-headed by John Sankey, drummer of LA-based heavy metal band Devil You Know, has already attracted the support of a number of industry heavy weights who believe that this model could change the way that touring music festivals are approached world-wide. “If we pull this off we will have broken the record for the biggest crowd funded campaign in Australian history and the biggest music campaign in the whole world”, said Sankey. He explained that the model vastly reduces the financial risk for bands, fans and suppliers alike. “All the fans need to do is pledge – which gets them a guaranteed ticket to the festival BUT their payment won’t actually get processed until the goal is reached and the event is guaranteed. That way everyone involved can have complete confidence that all costs are covered and the event will go ahead before committing time, services or money to the festival”, he said. Legion Music Fest have already announced number of local and international bands and have said that they will be announcing a majority of the line up in the coming days; basing a vast majority of their line up and broader event decisions on fan feedback. Sankey hopes that this is the first in a long line of annual, fan driven, music festivals in Australia. “We have an opportunity to rally together and make history while establishing a future for the live music scene in Australia and have our actions speak boldly to the world”, he said. If the goal is reached, the festival is set to take place over the Easter long weekend in Melbourne, Sydney and Brisbane, with smaller ‘mini’ festivals to be held in Adelaide and Perth on the following weekend. • With no traditional event promoter, all ticketing profits raised above the crowd funding goal will be split amongst the participating artists.